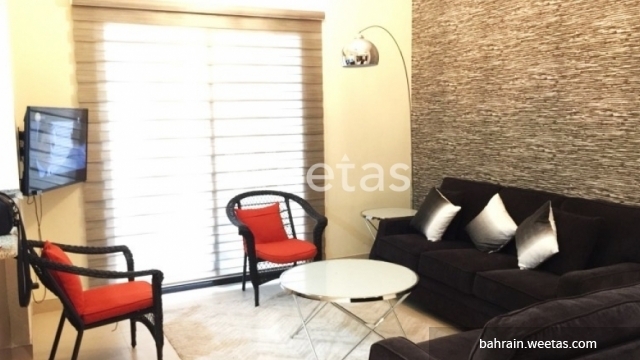 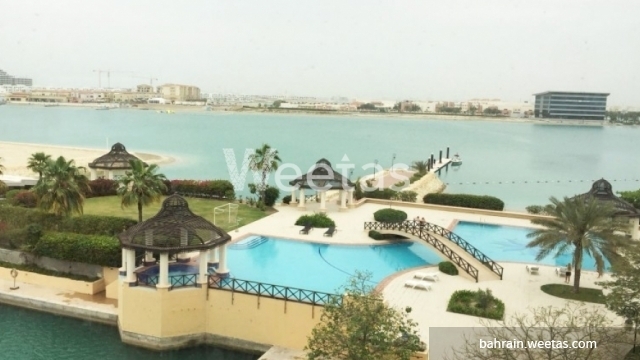 Excellent fully-furnished apartment in Amwaj Islands for sale. 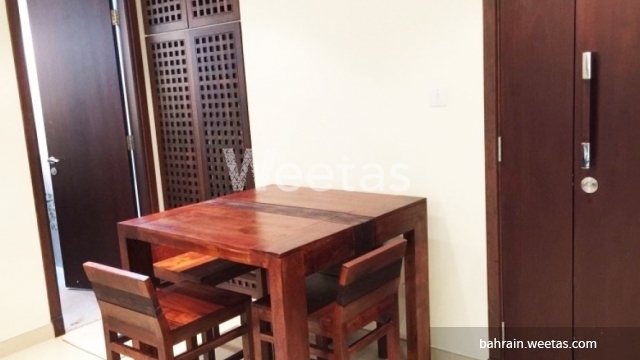 The apartment comprises 1 bedroom, 2 bathrooms, a large kitchen, a living area and a balcony. 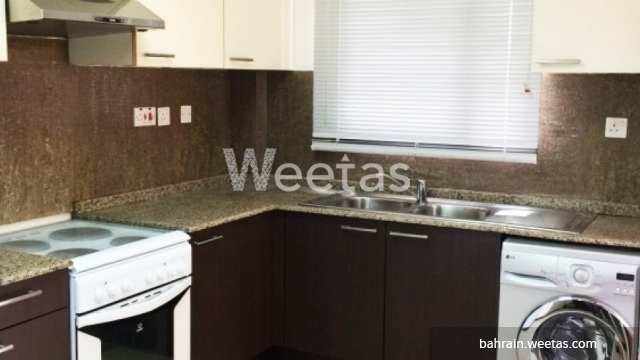 The apartment is fully furnished and fully equipped.